​I am a licensed tour guide in Ho Chi Minh City. 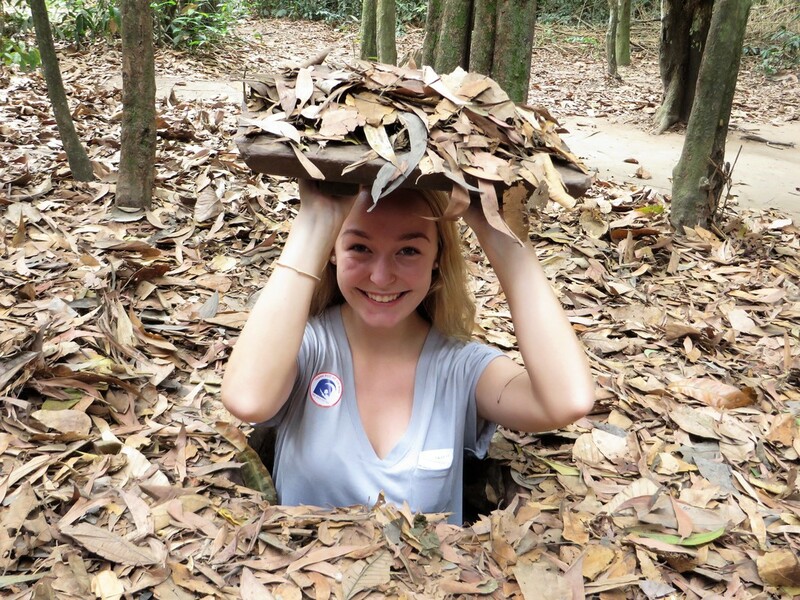 I specialize in tours around Ho Chi Minh City, Cu Chi Tunnels, Mekong Delta, and some parts of South Central Vietnam like Da Lat, Mui Ne, and Nha Trang. 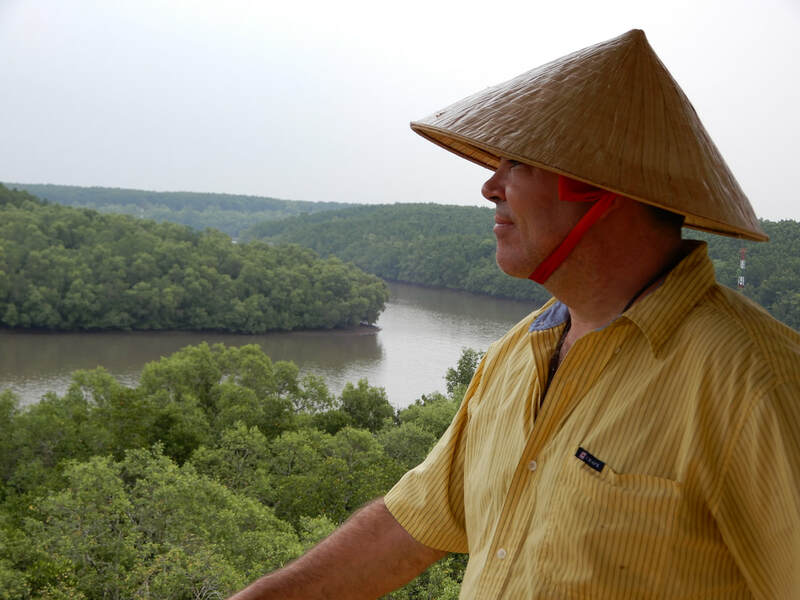 I can also guide you to Central Vietnam to visit Hoi An, Da Nang, and Hue. In 2018, TripAdvisor awarded me the pretigious Certificate of Excellence. We recently returned from a cruise through SE Asia--of our many shore excursions, private or through the cruise line, Xuan was the best! Very knowledgeable, personable, and conscientious he made our visit to Ho Chi Minh City (aka Saigon) and Na Trang very memorable. We had a large tour bus for just 12 of us. Great driver. Clean, new vehicle--very roomy. The most memorable experience for both days was the trishaw ride through Saigon--the cars, motorbikes, and other trishaws made this an "E" ticket ride! 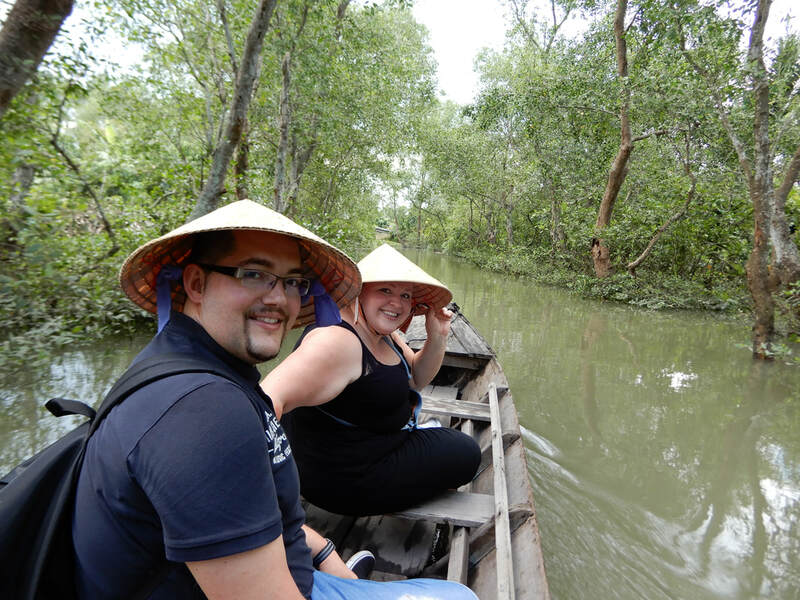 I highly recommend booking your tours in Vietnam with Xuan. This operator is one of the best! There were 12 people on the private tour and he was attentive to each and every one. We arrived at the port in Nha Trang and were met by Xuan and a very comfortable 20 person bus. 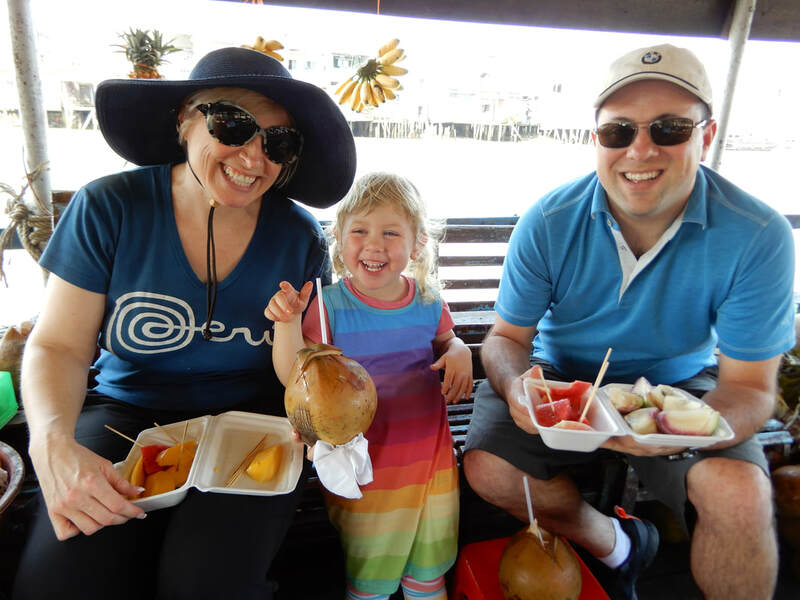 We toured local attractions, visiting a temple, a children’s school and observed the lost art of hand made straw hats, as well as a river ride and a short stop at a noodle factory. 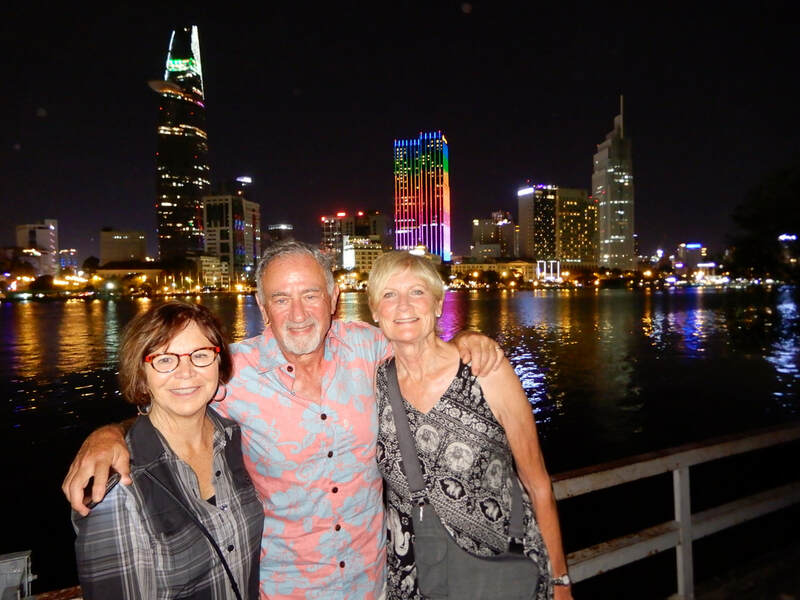 The next day at the port for Ho Chi Minh City we were again met by Xuan and transported into the city via bus. What a great day! 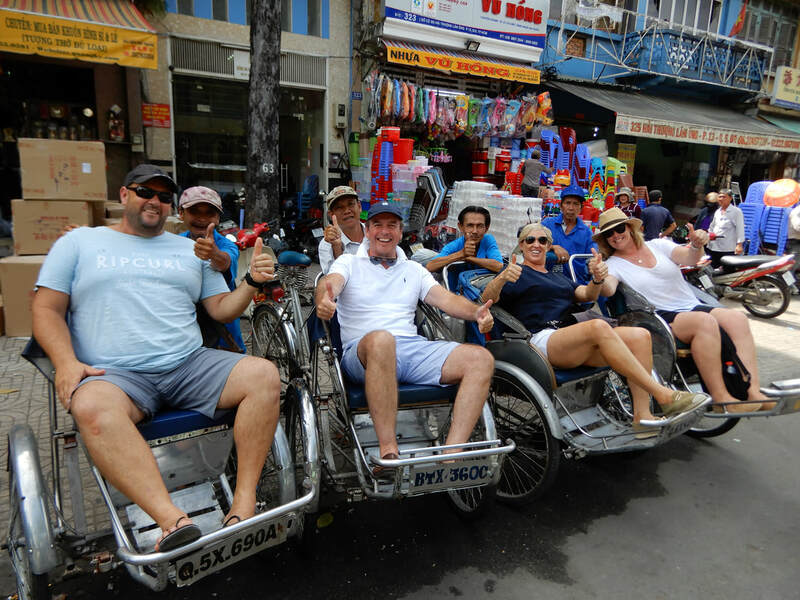 We visited the fruit market, the bustling fish and vegetable market and had a thrilling 45 minute Trishaw ride, weaving in and out of Saigon traffic....very exhilarating! We had a lovely no host lunch at an authentic Vietnamese eatery, where we also sampled local fruits purchased by Xuan at the market. After lunch we had short city tour to see the famous evacuation building and war museum. We were returned to the cruise port on both days in a timely manner.....Xuan kept a watchful eye on the clock throughout but we were never pressed for time nor were we pressed to purchase anything at all. I highly recommend Xuan as a tour guide and would not hesitate to use his services again if we return to the area. Not only was he a great tour guide but his prices are VERY reasonable. Thank you so much, Xuan! 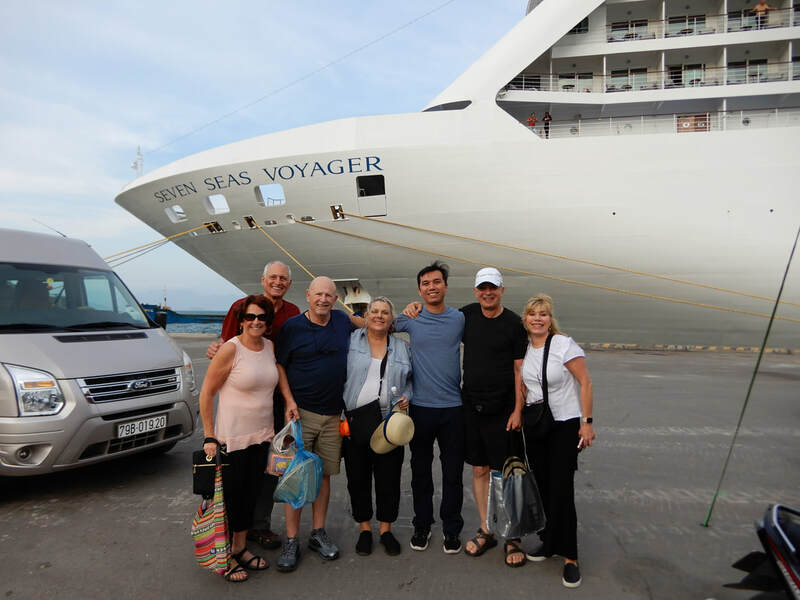 I booked 2 trips with Xuan for myself and my husband to take while on a cruise after reading his wonderful reviews, and he certainly lived up to his reputation. I’d asked on a forum for 6 others to join us and this offer was quickly taken up. 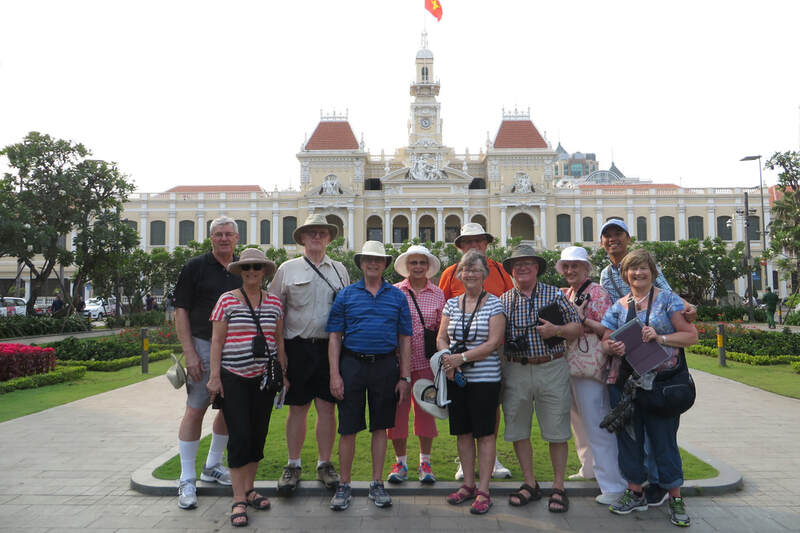 The first tour was of Ho Chi Minh/Saigon and Xuan was waiting for us at the port gates. The minibus was extremely comfortable and even had free wifi. His English is perfect and he stayed with us at every place we visited. 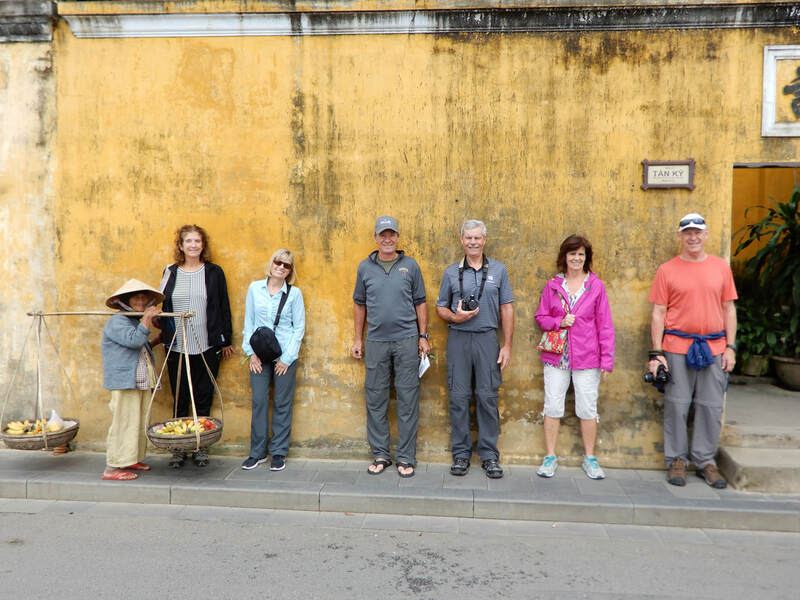 The places we visited allowed us to see the true Vietnam and we were able to explore places that the large tour groups wouldn’t be able to. We took a trishaw ride through the city (exciting!) and Xuan kept appearing at each crossroads on the back of a bike to take photographs! We also went to a traditional restaurant to eat (chicken noodle soup). We were the only non-Asian people there. It was an amazing day. 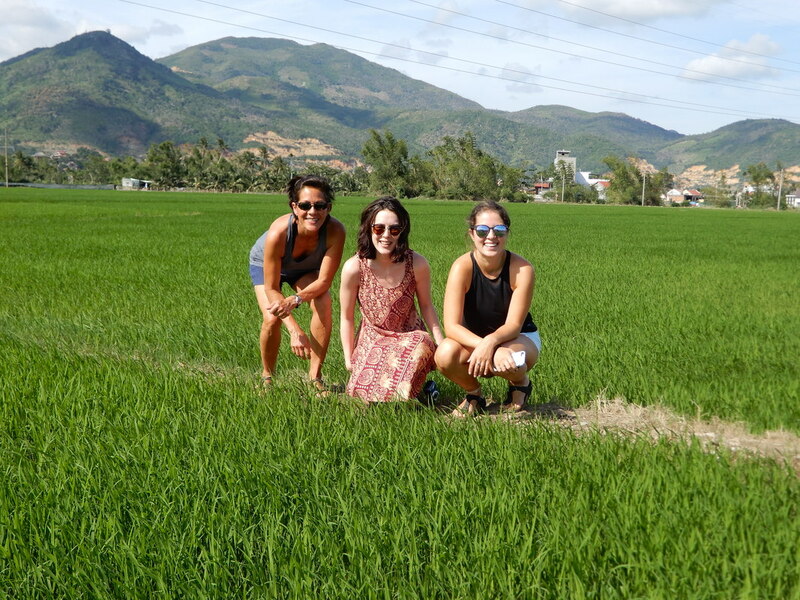 The next day we were due to dock in Nha Trang and Xuan flew out to meet us there. It was wonderful to see him there waiting for us - like an old friend by now. 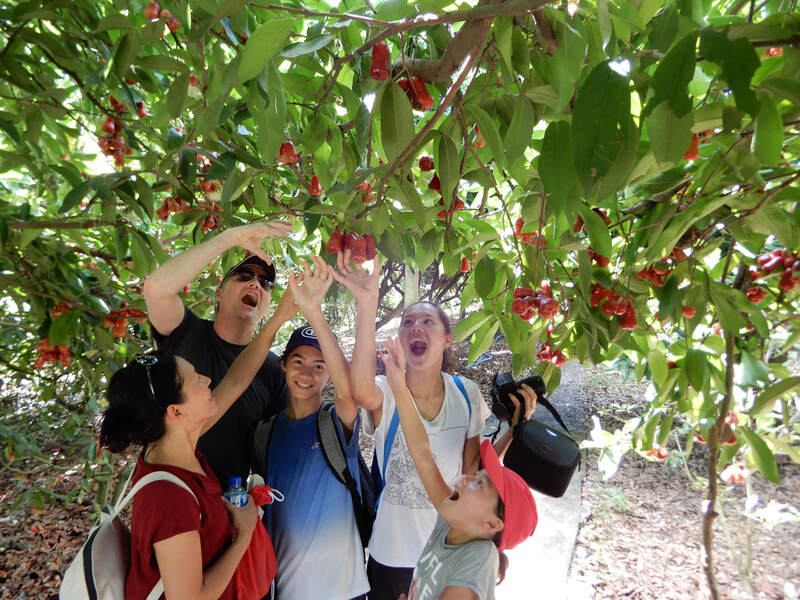 This tour was of the beautiful countryside and was every bit as good as the previous one. We visited a temple and orphanage, local people making prayer mats, rice cakes, noodles followed by a boat trip (great fun). All I can say is if you are visiting Vietnam then contact Xuan and let him introduce you to his beautiful country. He is without doubt the best guide we have ever had. He also makes sure you are back at the ship in plenty of time. No panics! Everyone we spoke to back on the ship was jealous when they heard details of our trips and saw the photos, they said their tours had no comparison. We are due to visit Vietnam again in 2020 and I have every intention of contacting Xuan again.